Hey everyone! 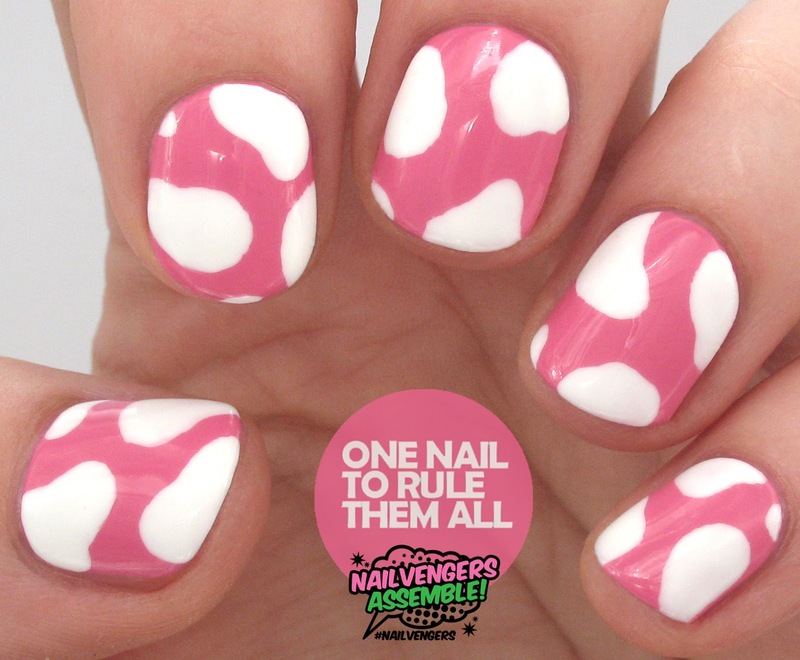 It's Nailvengers Assemble time once again! If you don't know what I'm talking about, me, Allie from Brit Nails, Sammy from The Nailasaurus, Lucy from Lucy's Stash and Amelia from xameliax all post one themed nail design at the end of every month. I'm a bit late on my upload of these unfortunately, I didn't have time at all to post them last night. I expected that once I finished uni for summer I'd have so much time for blogging, but I've had even less time than usual due to working, moving house, seeing friends, and joining the gym. I really wish I had unlimited time because it's beginning to stress me out that things aren't getting done which I need to be done, like this post. I barely even had time to do the nails, which is why they're very simplistic. I saw Lucy's design here and decided that they'd be great, and easy, to recreate. A couple of weeks ago Yoo Moo got in contact with me and asked me to create some nail art for their current #GuiltFreeze competition. 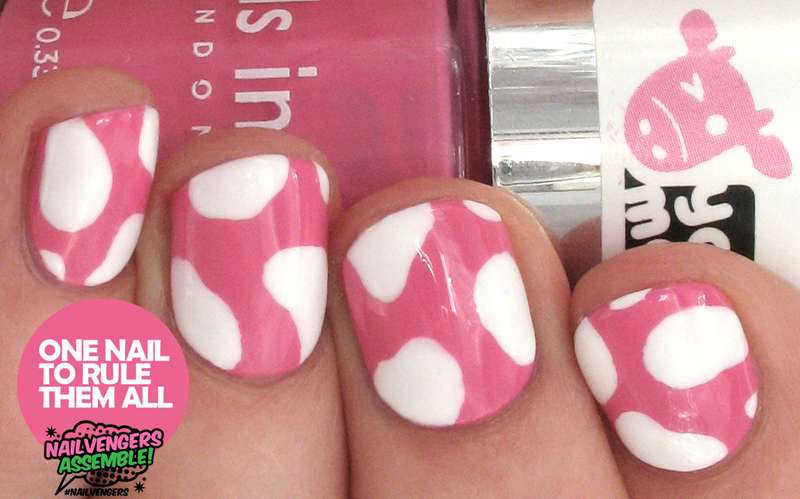 They've teamed up with Nails Inc. and The Nailasaurus to create a great new nail art contest. They've also brought out a brand new limited edition Nails Inc polish called 'Udderly Shocking Pink' and they'd kindly offered to give me 3 bottles to give away to my readers (enter using the Rafflecopter widget below after the jump). 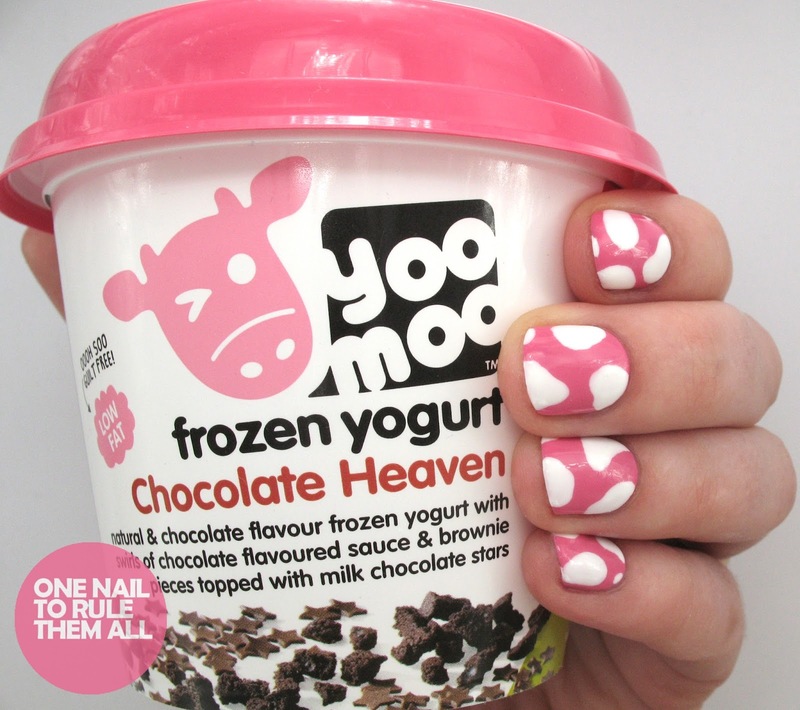 They are also hosting the #GuiltFreeze competition on their Instagram and Facebook until the 13th July, which you can read all about it here (you can be in with a chance of a trip to Ibiza, or winning loads of Yoo Moo/Nails Inc related prizes). What do you think? Let me know in the comments! And don't forget to enter the giveaway below. 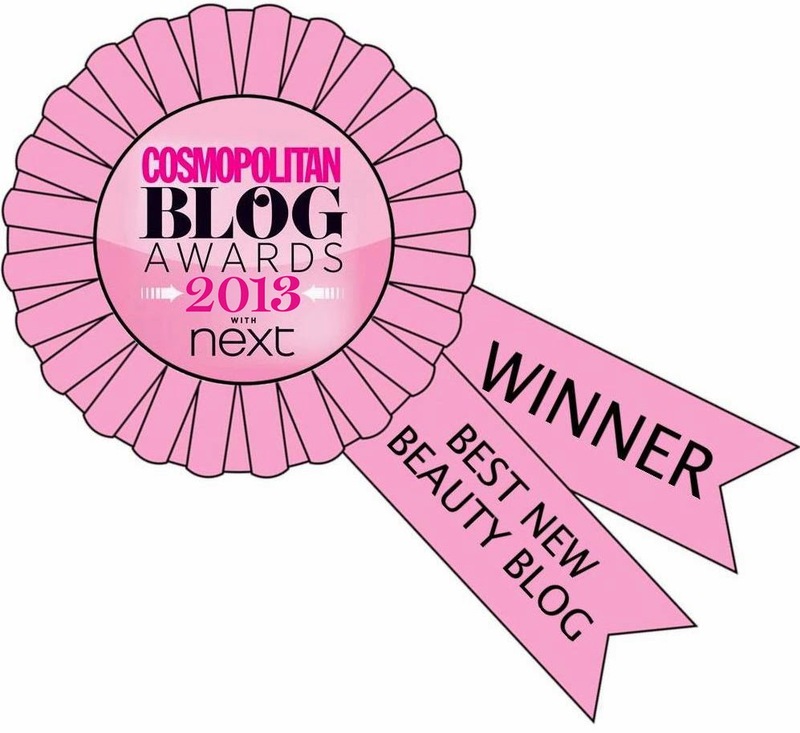 You can also see what the other Nailvengers girls created in the inlinks widget below. I love these!! They look so effective! !